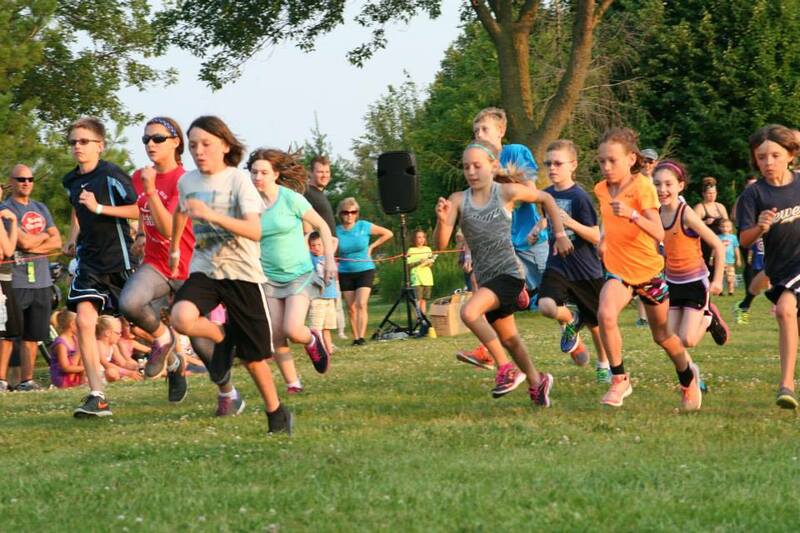 Appleton Kids Fun Runs are back! Home › Latest News › Appleton Kids Fun Runs are back! After a fun-filled schedule in 2014, the Appleton Kids Fun Runs are back for 2015! Participating children will experience the positive impact of a fun, healthy, fitness-focused series of events centered on self-esteem and physical activity. Join us four evenings this summer at Appleton Memorial Park: June 7, July 19, Aug. 2 and Aug. 16. The FREE events are open to kids ages 2-14, and begin at 7 p.m.
Visit the Appleton Parks and Recreation Web site for all the details!